I recently outlined my rationale for chunking textbook chapters into smaller bits. In the article Reducing Text Anxiety, I explain that breaking large chapters into smaller chapters improves reading comprehension. Learning experts call this "reducing cognitive load" and both expert and poor readers benefit by shorter chapters. Now let's look at the numbers behind this chunking. 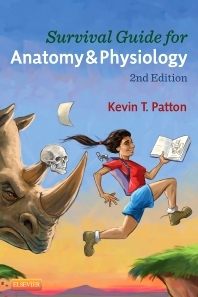 As the first table shows, the average chapter length of the new edition of Anatomy & Physiology has dropped by a whopping 23% without changing the length of the textbook. Likewise, the longest chapter in the book is now 19% shorter than the longest chapter in the previous edition. 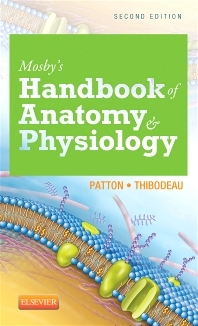 The second table compares a few other 2-semester A&P textbooks to the new edition of our Anatomy & Physiology. At an average chapter length of only 24 pages, our chapters are about 12 pages (33%) shorter than the nearest compared textbook. 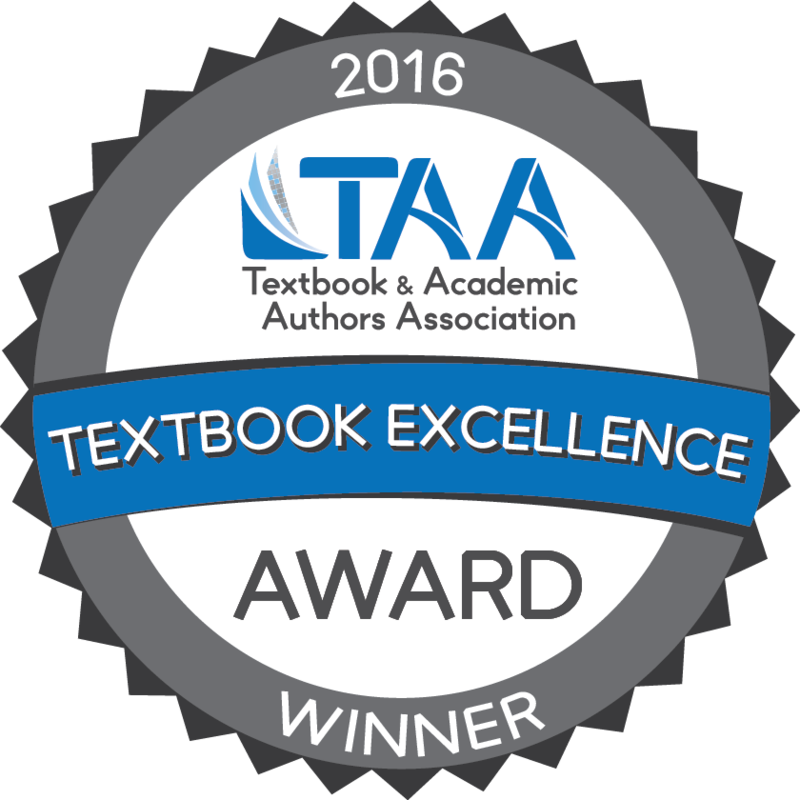 And our chapters are 19 pages (44%) shorter than the compared textbook with the longest chapter average. 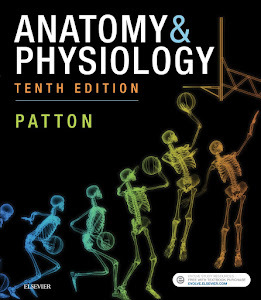 Again, our Anatomy & Physiology has 33-44% shorter chapters compared to other A&P textbooks of comparable length and coverage.